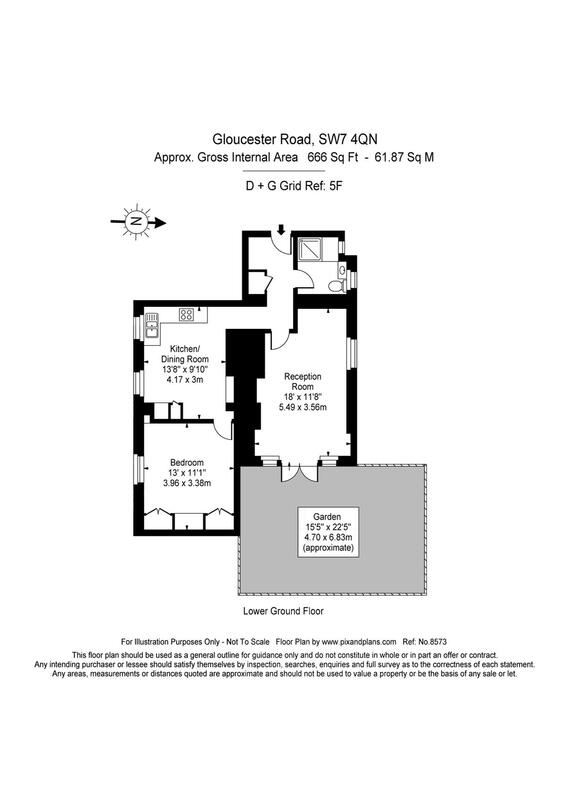 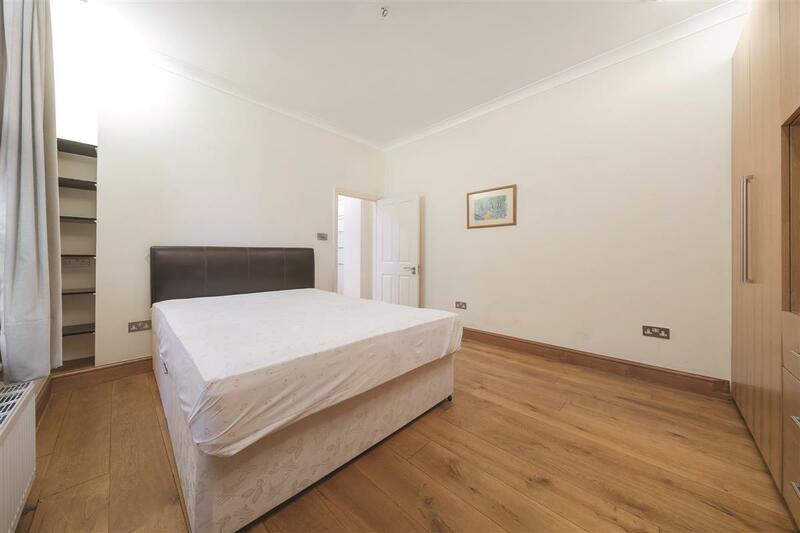 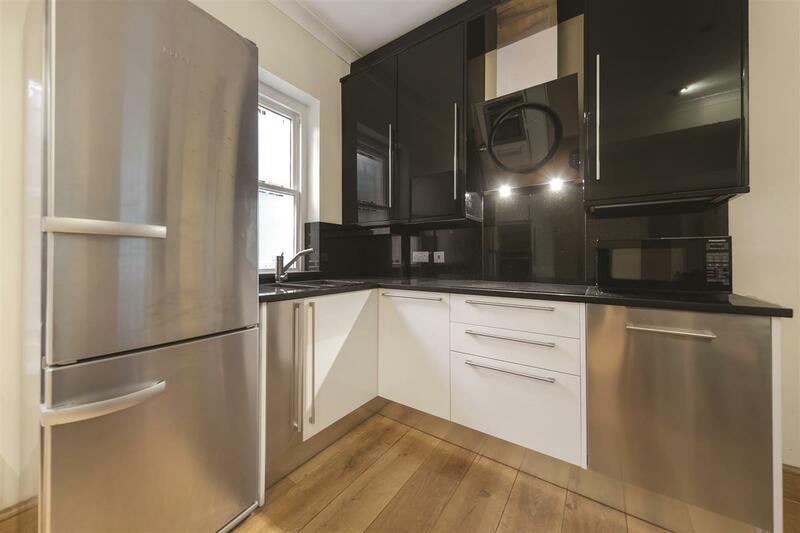 A stunning, state of the art one bedroom garden flat in this brilliant location on Gloucester Road. 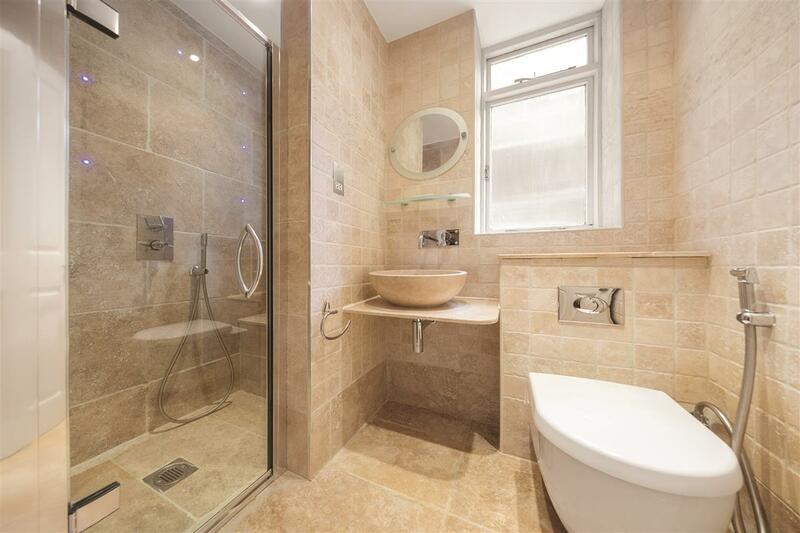 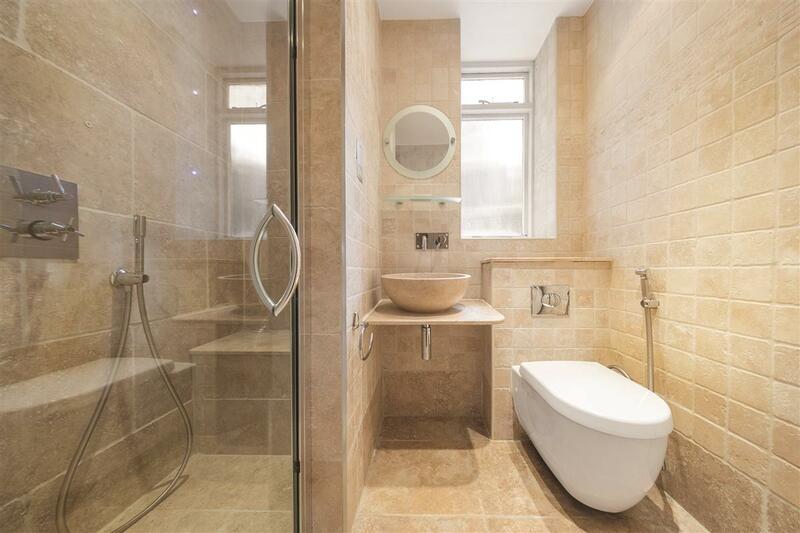 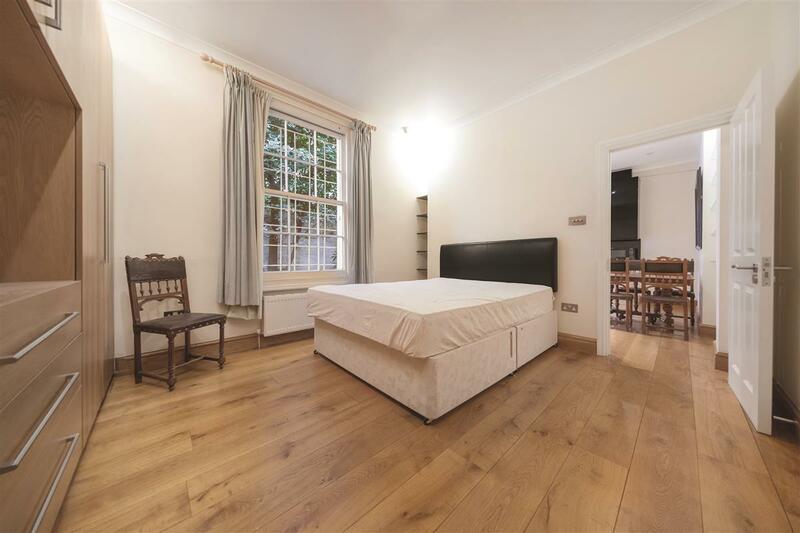 Recently refurbished to an impeccable standard with solid wood floors, granite kitchen counters, marble wash basin in the bathroom and rainforest shower. The bright reception room boasts a plasma TV and French windows opening out onto the large garden. 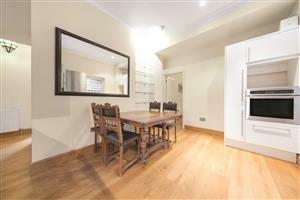 A quiet, immaculate property ideal for students, professionals or couples. 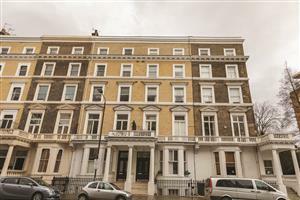 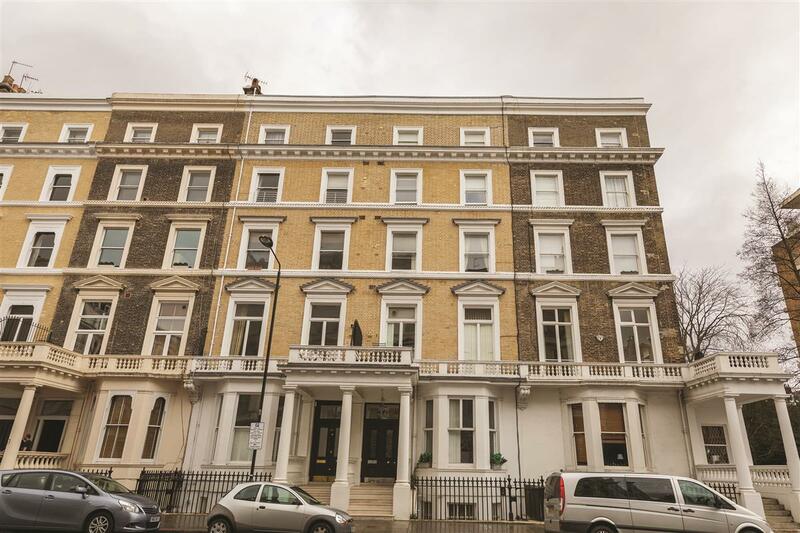 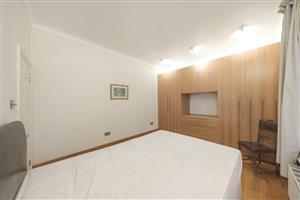 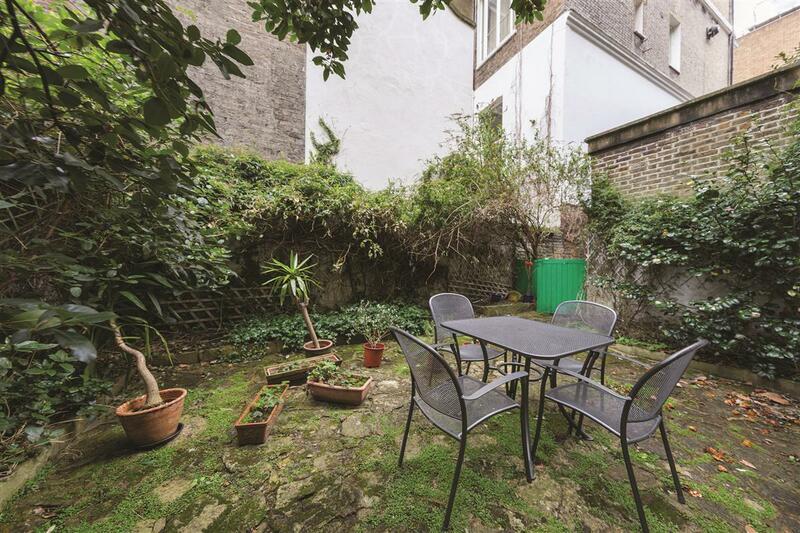 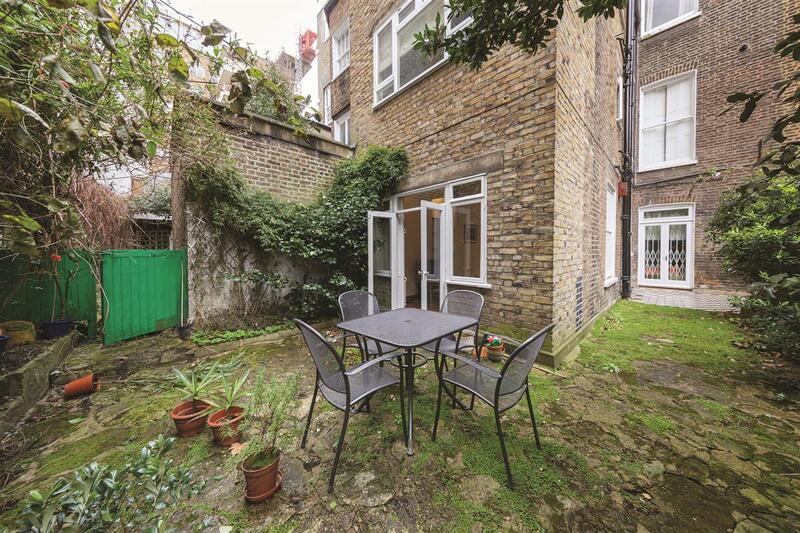 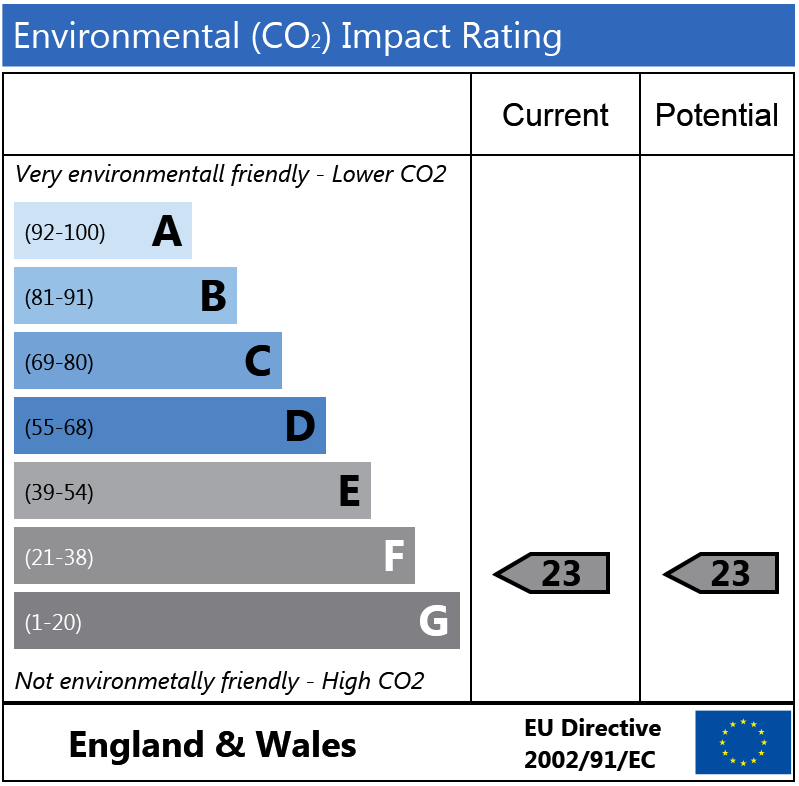 Courtfield Gardens, SW5 380m (4 mins) from Earls Court. 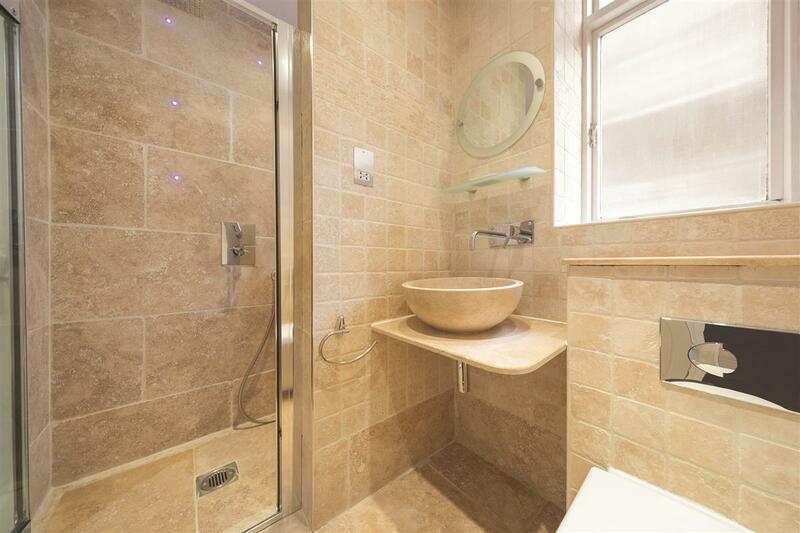 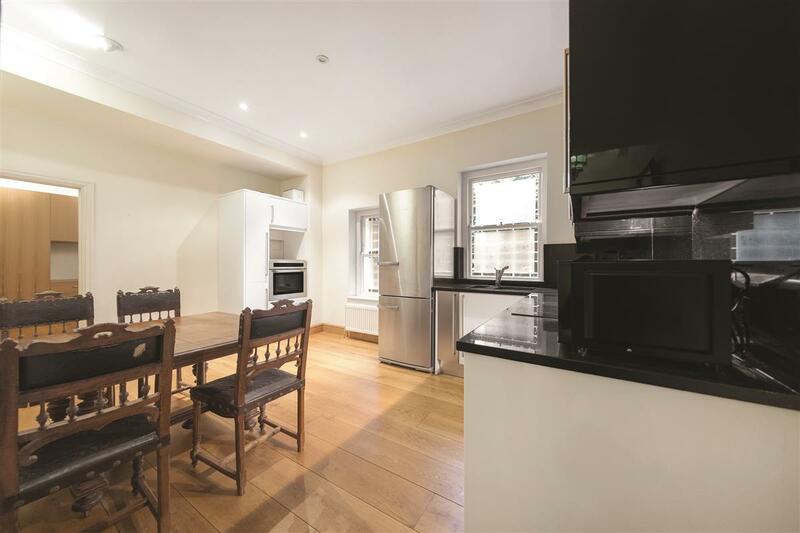 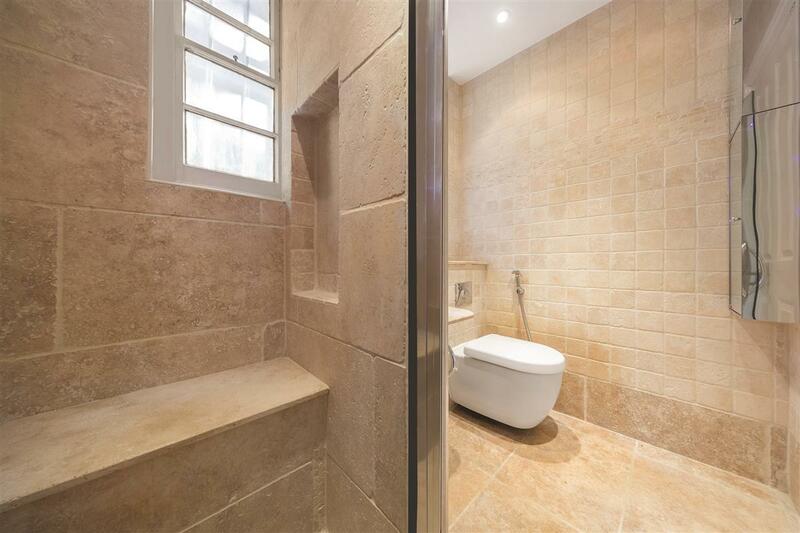 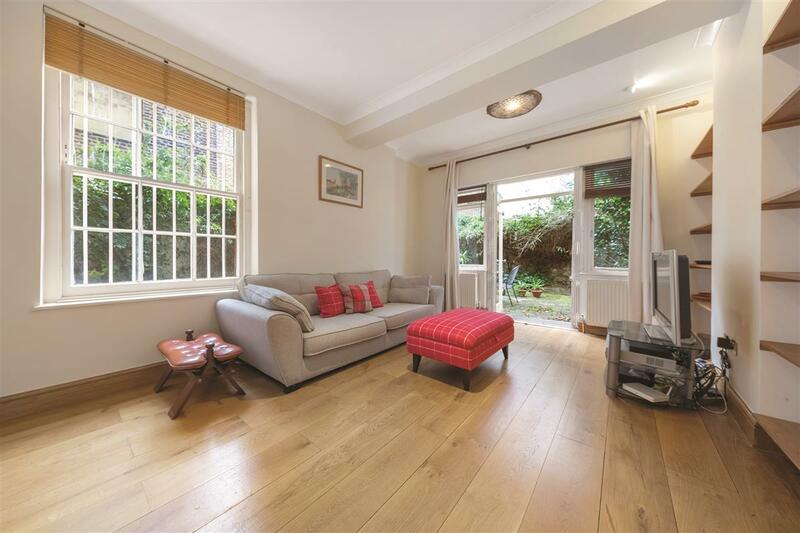 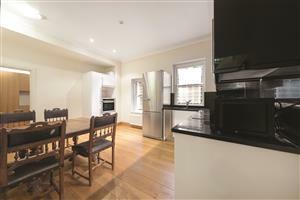 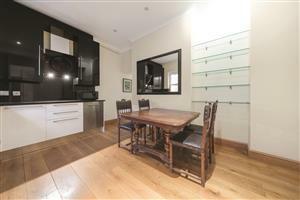 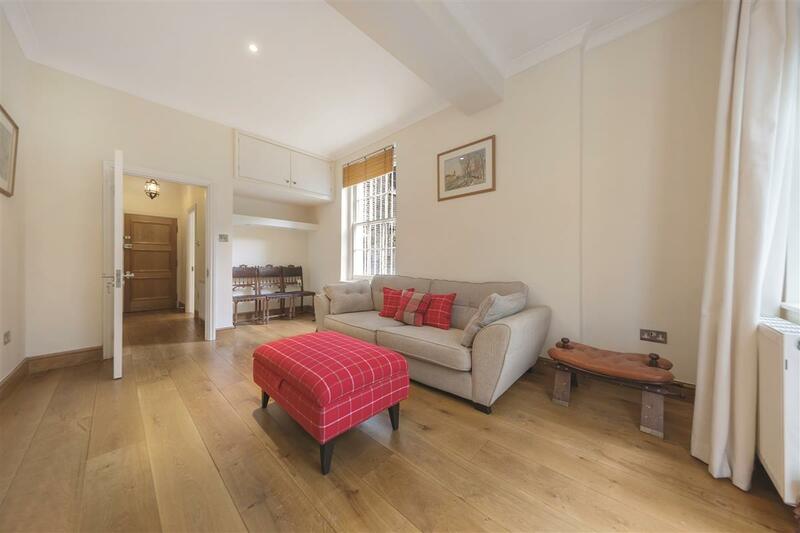 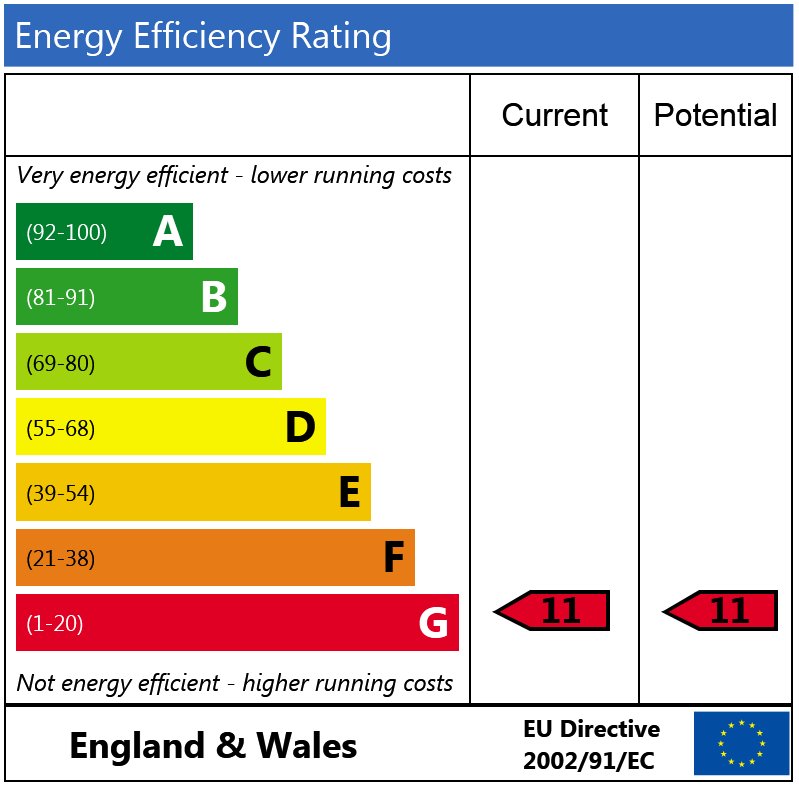 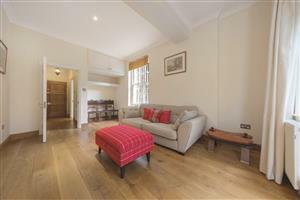 Montpelier Walk, SW7 550m (6 mins) from Knightsbridge.